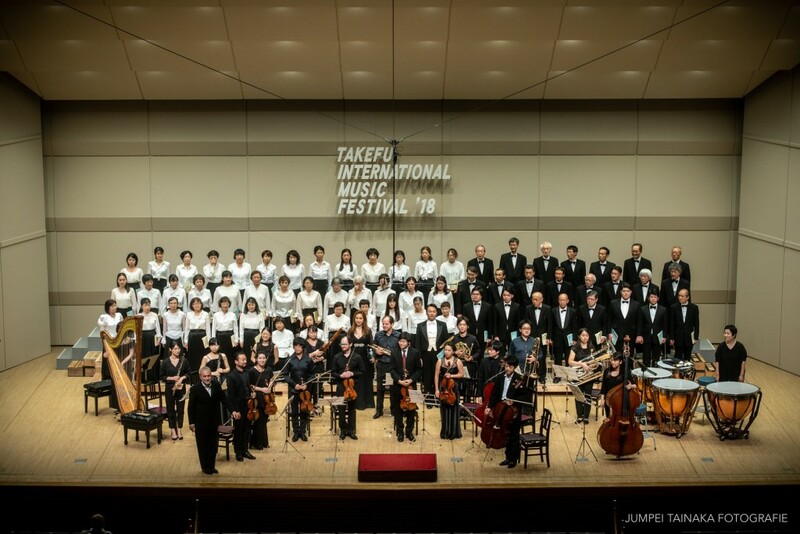 The 29th Takefu International Music Festival has successfully finished! Thanks for supporting our festival! We will hold the 30th aniversary between 8th September and 15th September! We are waiting for your participation in the next year! Copyright© 2016 Takefu International Music Festival Board. All Rights Reserved.